Jørgensen’s inequality gives a necessary condition for a non-elementary group of Möbius transformations to be discrete. 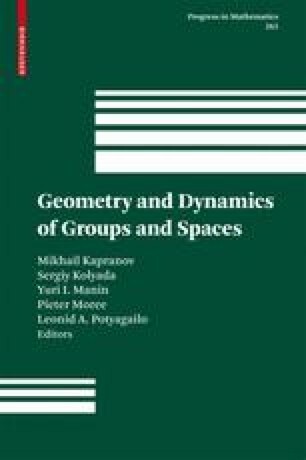 In this paper we generalise this to the case of groups of Möbius transformations of a non-Archimedean metric space. As an application, we give a version of Jørgensen’s inequality for SL(2, ℚ p ).